Home The Potlander Is Out! 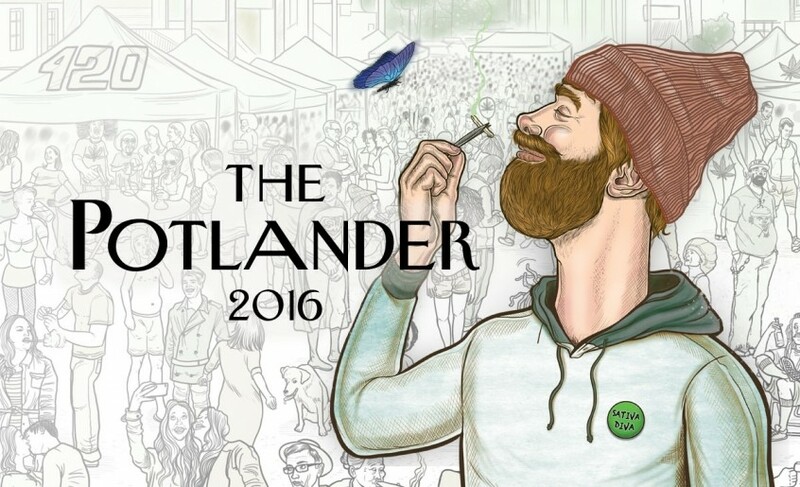 Potlander #2 is out today, packed with a bunch of cannabis guides, recommendations, warnings, and lots of pictures. I’ve not yet seen the magazine, but I hear it’s pretty cool. I also wrote a piece for the Willamette Week 4/20 issue, asking why cannabis users are still treated like borderline criminals when using. We’re banned from using nearly anywhere but a private residence, yet consumers have already raised $6.84 million in taxes since January — and that’s with recreational purchases limited to 1/4 ounce at a time. Oh…and I’m starting a podcast, to be released in April. It will be cannabis focused, with interview with industry people and weed stories from friends. Called Burning Bush, and you can sign up here to get early stuff. About to toke up on Cultivation Classic sample #58. See you April 30!